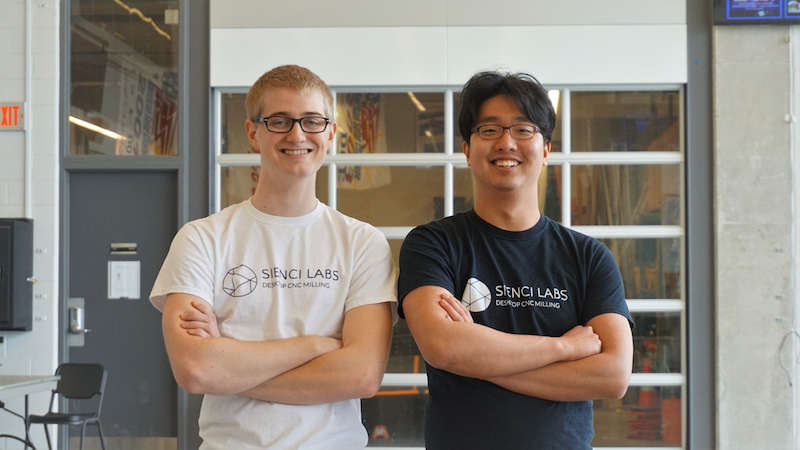 Andy Lee is the founder of Sienci Labs, a startup that creates low-cost mechanical systems for rapid prototyping tools. Sienci Labs allow for the ability to make automated manufacturing and rapid prototyping technologies accessible for both technical and non-technical makers. 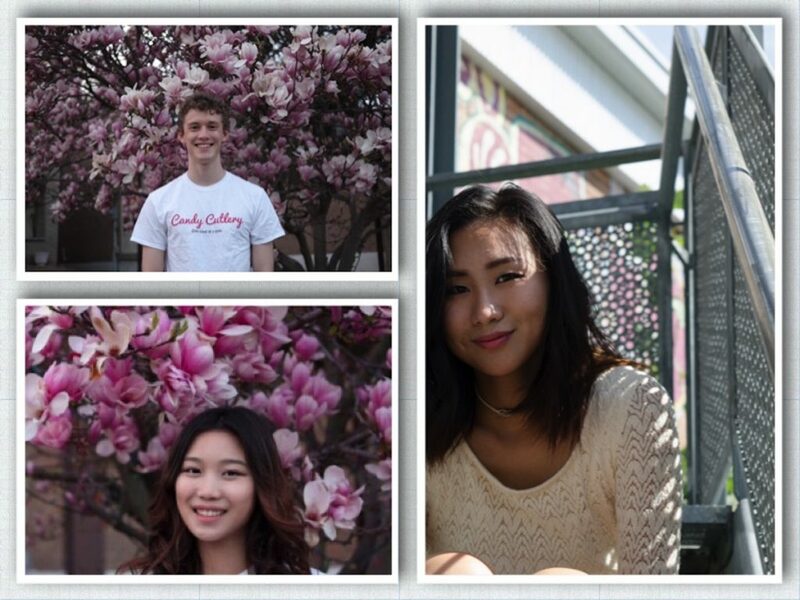 Andy is currently a third year Mechanical Engineering student at the University of Waterloo. At a young age, Andy had an interest for technology and enjoyed building with his hands. That interest continued to develop even through high school. Andy would build boats out of wood, but at that time, the construction process to make a boat lacked precision. Andy later discovered that CNC technology could help him build his boats more easily. With further research, Andy realized that these machines would cost hundreds of thousands of dollars, and to be able to use one seemed unlikely. Little did he know that quite quickly, Andy was not only able to use one, he was also able to allow others to access one easily and in an affordable way. In January 2016, Sienci Labs was created, and were the one of the only manufacturers of desktop CNC machines in all of Canada. Let’s get the interview started! How did you get started with idea behind Sienci Labs? It was a series of my experiences that led me into getting started with Sienci Labs. During my first coop, I worked for a company that made mechanical parts used in heavy duty industrial applications. As part of my day-to-day tasks, I taught myself how to use and program a CNC oxy torch cutter. For businesses, CNC is very useful in making money. Personally, being able to design something on the computer, put it into production in the same day, and then use it in daily life is really cool. This was my first exposure to a CNC machine. I then went back to school. In my second coop term, I worked at a startup that uses handwriting robots to do direct mail advertising. My job was to figure out how to rebuild their system. They were using technology that costed thousands of dollars, but were prone to error. I got good experience in mechanical design. I saw that the linear motion systems were expensive and complicated, and it didn’t need to be. I can make a machine that is better and for far less money. I can do it, so why don’t I just do it. So when I went back to school, I designed a bunch of prototypes, and came up with the idea behind Sienci Labs. How did you transition this idea into a startup? There was no definite point as to how this idea turned into a startup. It was a personal project of mine, and I wanted to build something. I saw that there was potential to commercialize it, without the expectation that it will be sold to a lot of people. In the process, there were blurred lines as to how this was going to be a company, instead, I decided that I was going to make something cool, then this was something we can sell. I saw that there was a need in the industry. I wanted to start my own business because I did not want to be another cog in the machine. There was a vision that I had, that would never be accomplished by just working for someone. What is the importance of understanding your customers? There are people out there that put in a lot of time and effort into researching and building the best possible machine. We are capable in doing so, but the best machine possible isn’t one that everyone wants, it is the right machine that people want. The perspective that companies should have when building a product is to give customers what they want. Founders will say that they think they know what people want, but don’t actually go and ask. What do you want out of this machine? How much is this product worth? Why haven’t you used a machine like this one? With these questions, we know who our customers are. You don’t want to spend time and money on things no one wants. At Sienci Labs, our philosophy is to build a product that is simple and affordable. We want to get it out there so that people can use it, and as a company, we can develop new things as customers tell us what we can improve on. What is one piece of advice you would give to aspiring entrepreneurs and current founders? For aspiring entrepreneurs, I have learned that they’re probably on the fence. If you are, make up your mind, and go one way or the other. You can’t half hearted start a company, and companies don’t get off ground without the founder’s dedication in starting the company. As for current founders, having the perseverance, a strategy, and keeping true to your values is something I remind myself everyday. What are your plans for Sienci Labs in the near future? There are two parts in the plan of Sienci Labs that are currently developing; the consumer side and industrial side. For consumers, we are currently working on updates to our designs and make improvements on the usability, affordability, and performance of our machines. It is an iterative process, hence we are working with different people to put in research and development to make this possible. Some of these changes include making an enclosure to dampen the noise produced and a workholding system to hold different machine parts. As for the industrial side, our machines can be used to run a business. Machine shops and clinics are just two of many applications. Our philosophy is to make our machines capable of a diverse number of things. Our efforts are making the customer grade machine good, and the industrial grade machine just as good. What is the most important thing you would say is in creating hardware company? The structure between a hardware and software company is very similar. However, for hardware, there are many items to take into account. For Sienci Labs, we had to run a Kickstarter because we didn’t have money to buy all the equipment and materials to make and sell our machine. 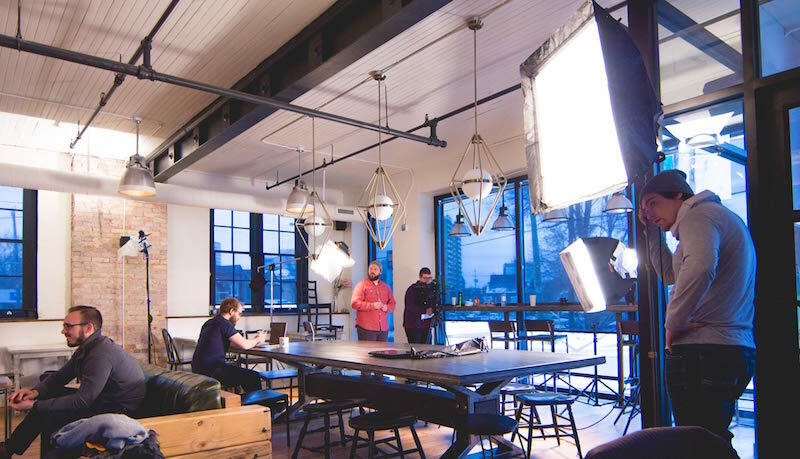 The capital costs are incurred to make the hardware even before making money. Opposed to software, typically you only need a computer and software to run it. If there is a problem with our machine, it cannot be fixed by just a software update, the mode of distribution is quite a challenge. We design our packaging, and constantly update it to ensure that our product does not break in the transportation process. We want to ensure that the experience a customer has when opening our package is a positive one. This was just one example of the items we worked really hard on. That concludes the interview with Sienci Labs. I believe that the best way in understanding your customers is by living the same problems. Andy’s story inspires students and current entrepreneurs to continue pursuing their passions, and that maybe one day, these passions will become a reality. 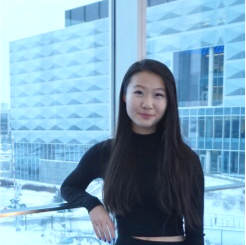 Queenie is currently in her 2nd year at a the University of Waterloo, studying Management Engineering. Queenie has worked with various startups throughout her career, and is obsessed with the passion and drive behind the founders minds. 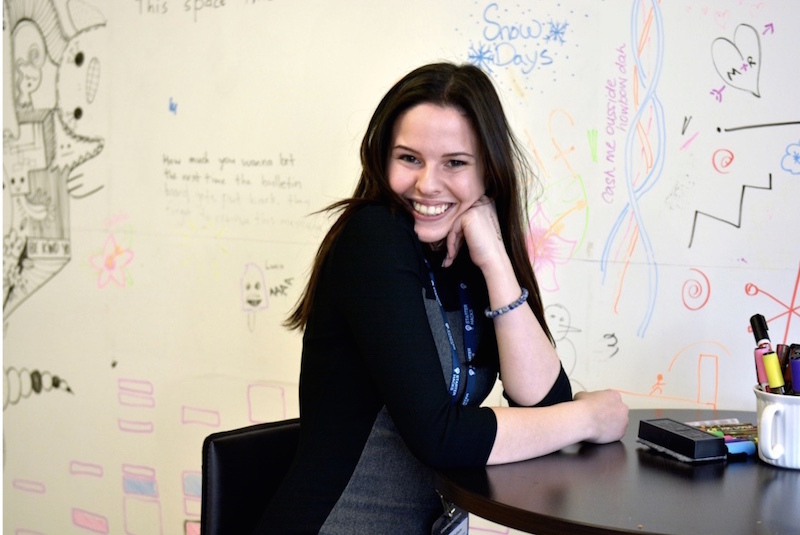 She also enjoys meeting current and aspiring entrepreneurs in her spare time. Their stories inspires her to start her own business one day.